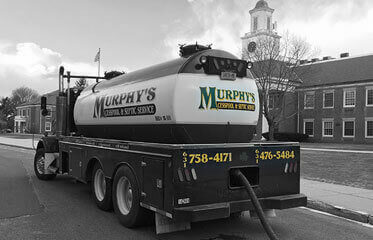 Murphy's is a fully Licensed & Insured Cesspool & Septic Tank Service. 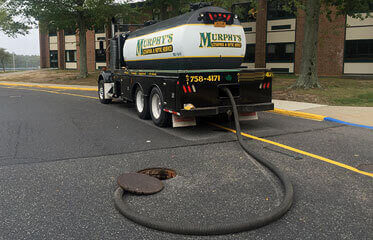 We specialize in locating, intstalling septic tanks throughout the Long Island Area. 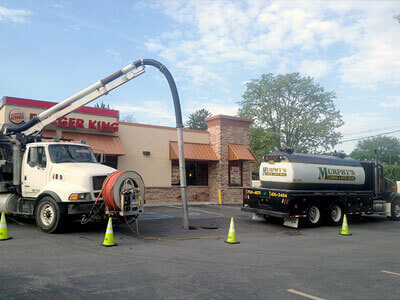 Other services include overflows, drywells, grease traps, rain drains, catch basins, & storm drains. 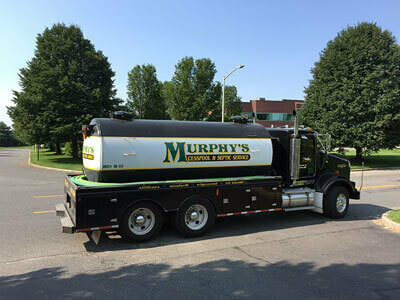 Murphy's Cesspool and Septic tank service company is a licensed and insured company that has grown to a successful business for three key reasons: Honesty, Professionalism, & Superior Service. What separates us from our competitors is that we aim to focus on quality service and customer satisfaction while building a “one to one” personal relationship with each of our clients. Proudly servicing the South Shore Long Island area's Cesspool, Septic, & Pipe Jetting Service needs. 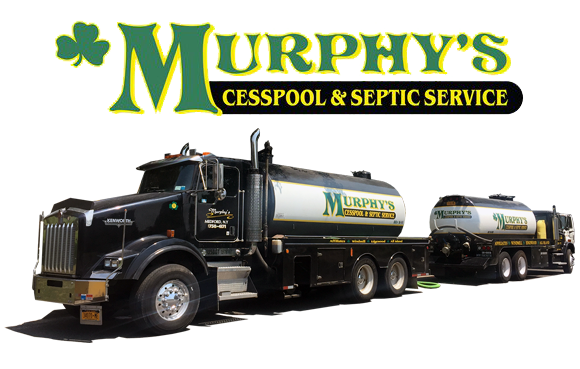 Proudly servicing the South Shore Long Island area's Cesspool & Septic Service needs. 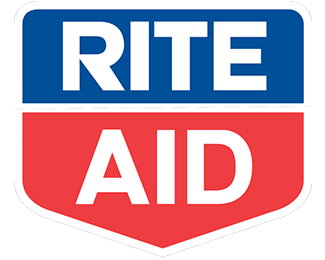 Scheduling of routine maintenance or emergency response to back-ups or clogged pipes. We are equipped to handle small diamiter sink lines & large diametrar pipe. 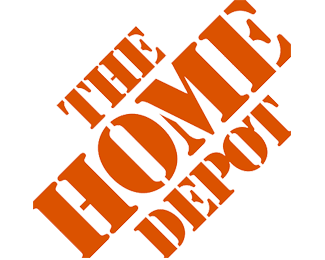 Service Contracts for seasonal work for septic and cesspool maintence. Drywell drainege, catch basins, storm drain manintence, and emergency flood response. Sometimes when a poorly maintained drainage system is overwhelmed by a heavy rain, a bad storm, or faulty construction within its foundation. The results of these phinomena can be catastrophic to a place of business, or an individual's property. 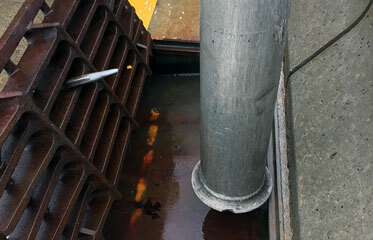 Property damage is common when a drain is not completely open due to flood water surges. 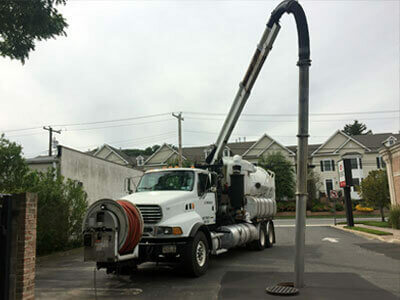 When drywell cleaning is completed too late a loss of income due to repairs or customers will simply not being able to get into your parking lot. Maintenance is the key to avoiding serious income, or property losses due to a flooded drainege system. We can also perform camera inspections to forsee future flood problems prior to arising befoer they trouble your business with costly repairs. Don't ever dump oil, gas or anything toxic into a storm drain! Some storm drains lead to your drinking water through the groundwater! They also lead to our waterways through canals, rivers, lakes, surrounding bays, and then into the ocean. Most toxins will take the journey with the water, killing natural organisms, animals including land animals that drink from these waterways. Illegal Dumping will affect plants, animals that depend on those plants as a resource, coral reef systems, fish, and our environment all the way to the open ocean were it will continues to kill! Proudly servicing the South Shore Long Island area's Cesspool, Septic , and emergency Environmental service needs. 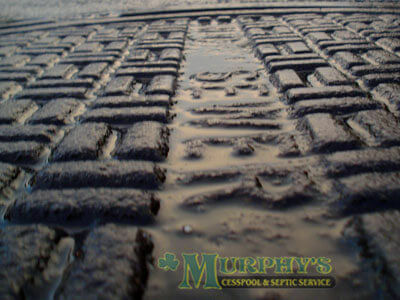 Murphy's is a great company, with excellent customer service, and integrety. They are complete detailed professionals in all aspects of the job. They located my septic tank and overflow very quickly. Very polite and professional servicemen. The septic system is flowing once again, and there are no signs of excavating! 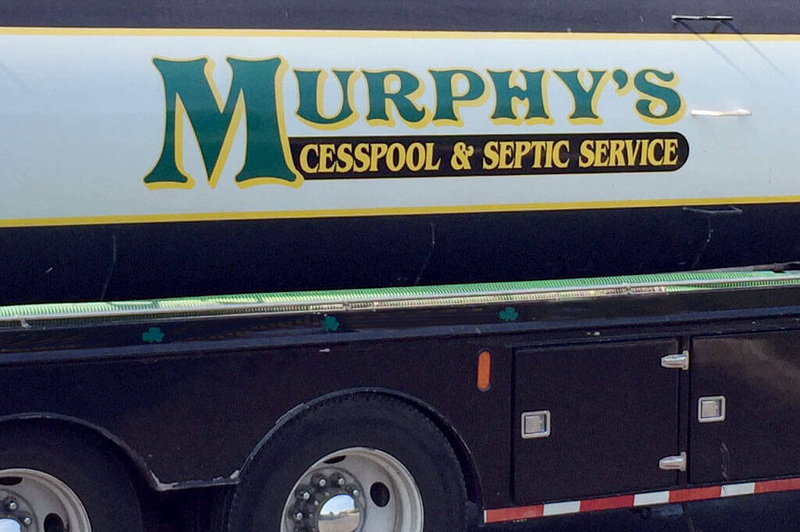 I called Murphy's Cesspool & Septic Service to fix my cesspool - it was overflowing from top. They arrived on time, opened my cesspool, & assessed the problem. Jim explained my cesspool needed a thorough aeration to break up deposits at bottom, which was preventing pool from draining. After pumping waste he aerated bottom of pool, and treated with several bottles of chemicals. It's been about a month since service with no issues. 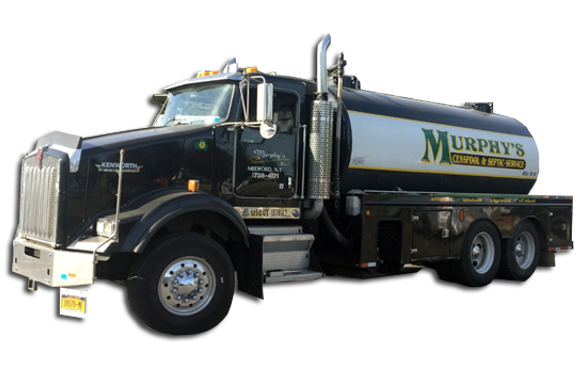 I had no idea Murphy's Cesspool & Septic Service was such a great company, they were very prompt, located and cleaned my septic tank overflow within an hour of arriving at my residence! My front lawn looks like nobody was even here digging it up, and the problem is totally solved! 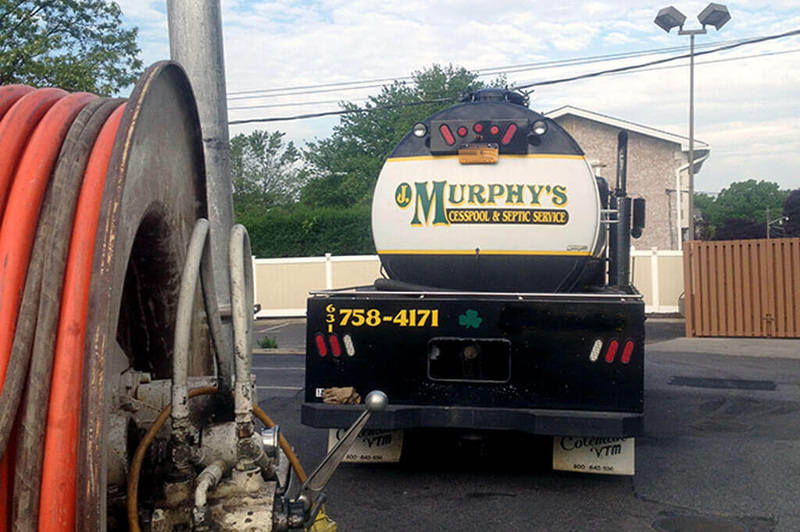 At Murphy's we proudly service the Long Island New York area ensuring all environmental, cesspool, and septic services are met by our customer's standards, and industry guidelines. 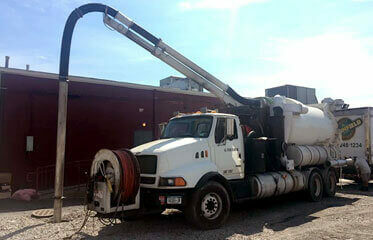 We are a Commercial, Residential, and Industrial sewer & drain company. Knowing a few simple things about your Long Island cesspool or septic system can save you a significant amount of money. • Know the location of your septic system. • Have your septic tank (main receiver) inspected and pumped by a licensed company every 2 years. • Direct storm water run-off away from your septic tank. • Conserve water by using plumbing fixtures that save water. 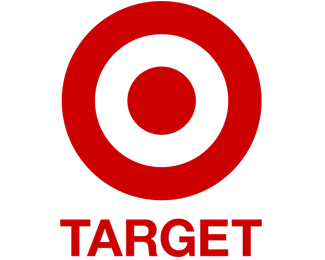 • Fix all plumbing fixtures that leak. • Park or drive over your septic system. • Build structures or plant trees over your septic system. • Dispose of non-biodegradable materials in your system. 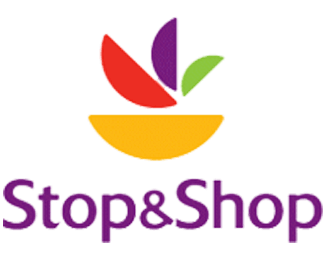 • Dispose of food scraps or kitchen grease in your system. 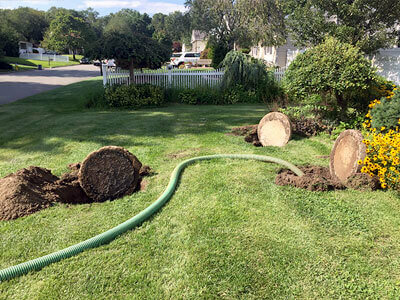 Generally, Septic systems fail due to lack of maintenance. When the septic tank is not pumped on a regular basis it will become overloaded with solid waste. The overloading will cause the solid waste to enter the cesspool (drainage area). The cesspool will become clogged as it is not designed to handle solid matter. This will cause the system to overfill leading to the possibility of waste backing up into the household. 1) Sluggishness when flushing your toilet. 2) Plumbing back ups in sinks, bathtubs, showers, etc. 3) Gurgling sounds in the plumbing. 4) Grass in the yard growing faster and greener in one particular area. 6) Obnoxious odors inside or outside your home. 7) Low spots beginning to appear in yard, whether or not any of the above symptoms have occurred. A properly installed septic system with proper maintenance will provide many years of trouble free service in most cases. Locating and servicing your system! 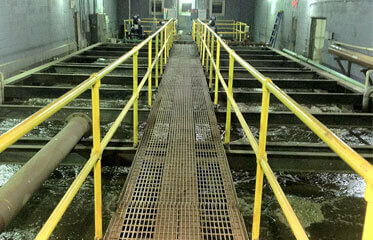 Pumping, aerating, and chemical treatment of your cesspool is essential to extending its lifespan. 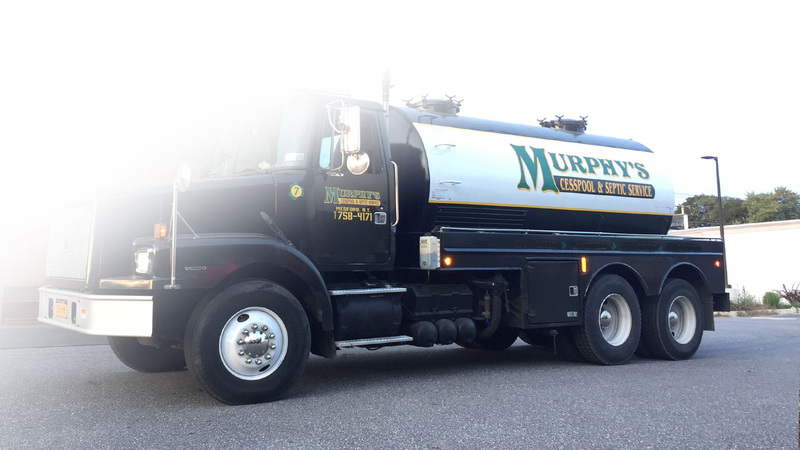 Murphys Cesspool has qualified professional technicians that can diagnose, locate and service all types of drainage systems. Locating your septic tank and servicing your septic system. Pumping sludge and solid organic materials from your septic tank is essential to extending its lifespan. The Board of Health recommends you maintenance your septic system at least every three years. Contamination can be an issue in some industries. 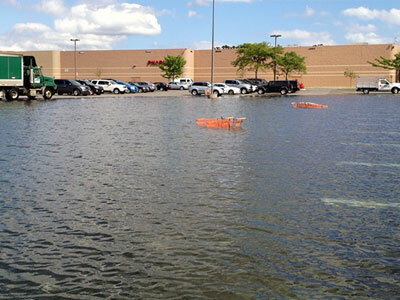 The County Health Department may require the Testing of drainage systems. 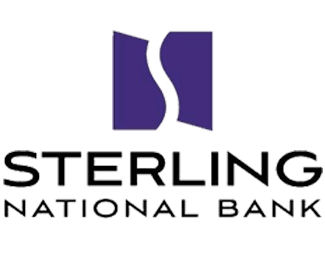 Banks require the testing of commercial drainage systems when refinancing, or before transferring property. We are equipped to handle it! 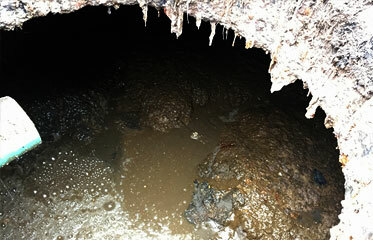 Grease Traps should receive regular maintenance as well. 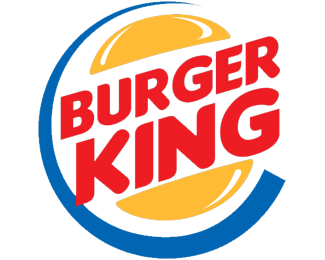 Some companies will give you a cheap price and give you poor service. Grease is expensive to get rid of. We pride ourselves on doing the right job. Grease service is a tough job. Choose the right company. Keeping catch basins clean is pertinent to rain water drainage systems. I often say these are the most neglected infrastructure out of all utilities. You should have your system maintained, before you have a huge problem. Heavy Rain can destroy property! 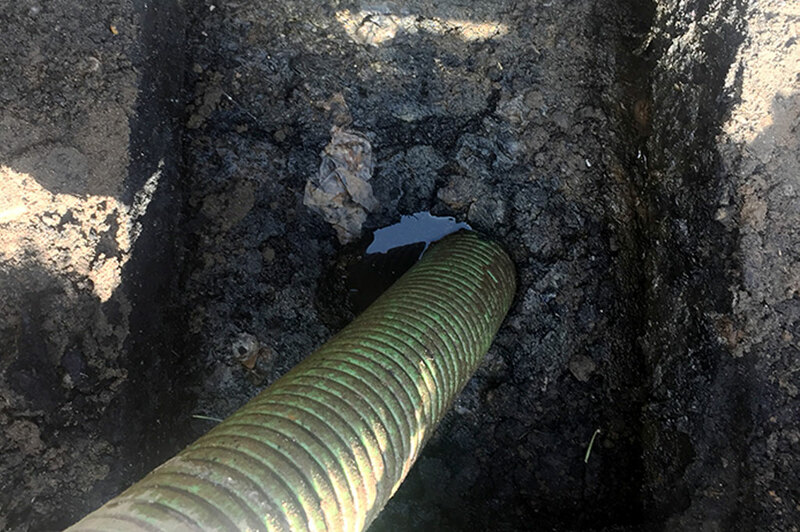 Pipes clog all the time for various reasons roots, broken pipe, obstructions in pipe, baby wipes, grease, sludge, rags, honestly whatever you can fit in a drain! 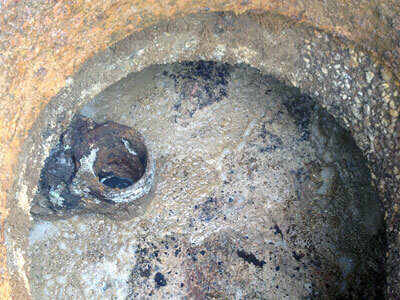 Did you know your pipes can clog from not doing regular septic and cesspool maintenance? Well, they can! Drywells function similarly to cesspools. Servicing is very different, using a high tech Vacuum truck to restore drainage is always the best way to service these systems. Cleaning this way can extend service intervals beyond any other method. Quality counts! 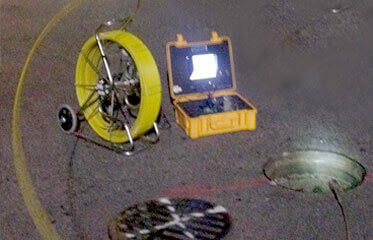 Cameras are very handy tools in the drain industry. They are the definitive answer to many questionable scenarios! Is the pipe broken, is it disjointed, or just obstructed? Where? Why? We use cameras to determine the answers to these questions. So call us! At some point your system will reach the end of its lifespan. Wether it be a cesspool, drywell, septic tank, or catch basin. They will all fail at some point. You'll be happy to know we install quality drainage systems as well! Call us to install your system. 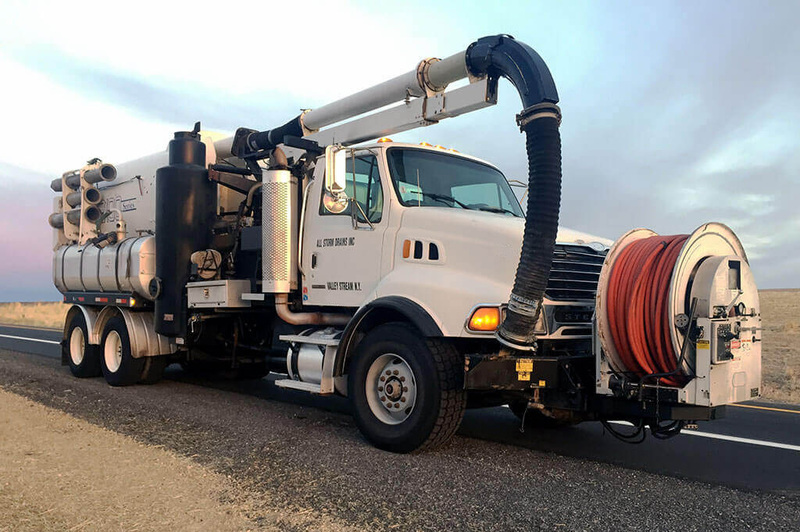 When you need to move bulk wastewater, septic, grease, or contaminated solids. Look no further. 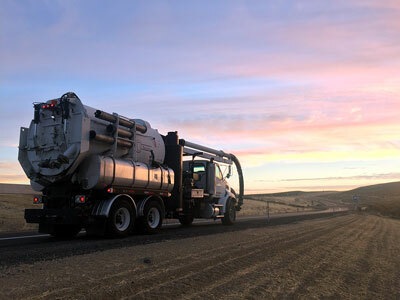 All Storm Drains is prepared with the right equipment and trained technicians to handle large projects and bulk material. As well as smaller residential needs. 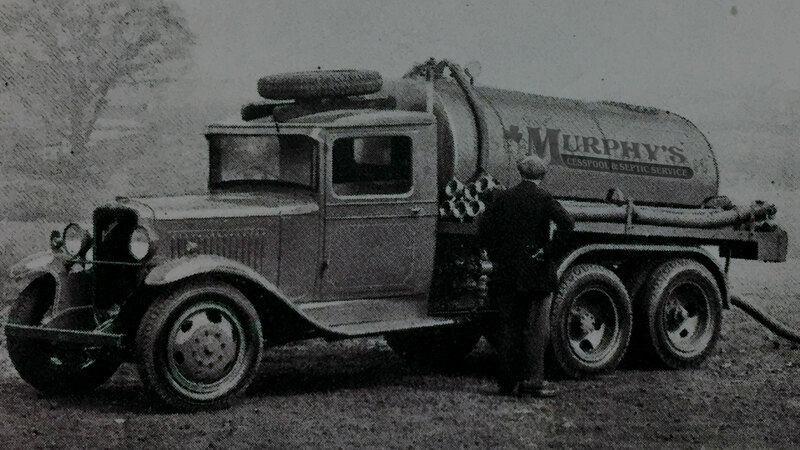 Murphy's is a fully Licensed & Insured Cesspool & Septic Tank Service. 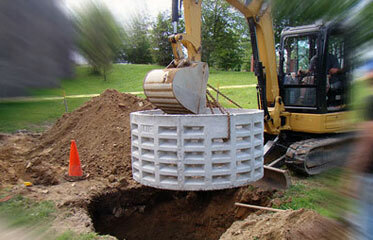 We specialize in locating, installing septic tanks throughout the Long Island Area. 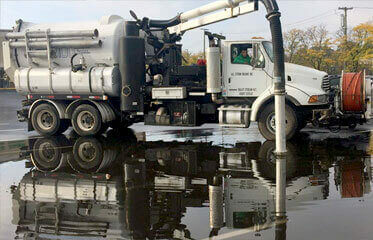 Other services include overflows, drywells, grease traps, rain drains, catch basins, & storm drains.